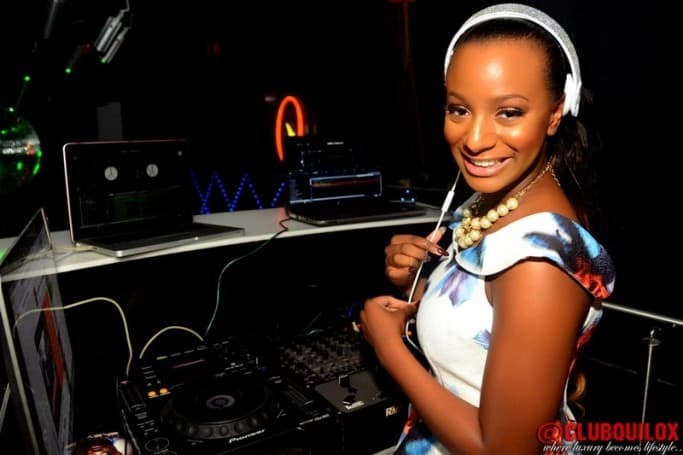 -DJ Cuppy, says it is more difficult to be a female DJ than a male DJ. -She further disclosed people should rather judge her based on her talent and hardwork rather than her dad’s wealth and connection. 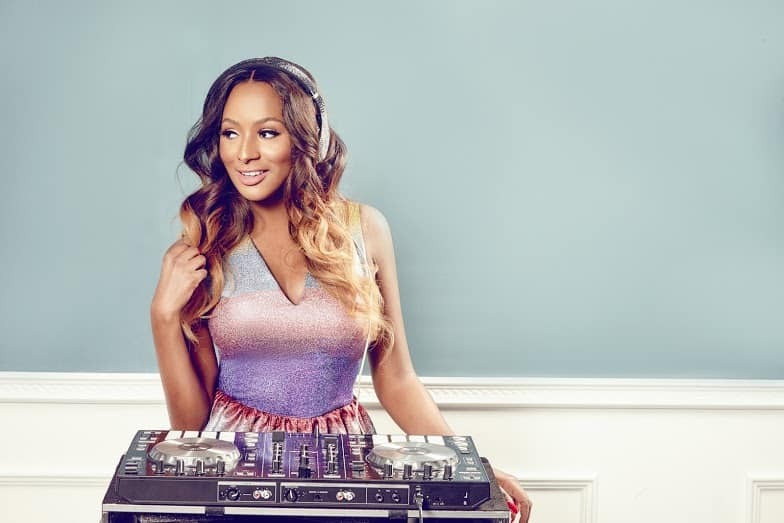 Billionaire daughter of Femi Otedola, DJ Cuppy, whose real name is Florence Otedola but better known by her stage name, has revealed though she has a rich father, she works hard to make a name and earn a living for herself. According to her, finding herself in a profession that is not traditionally feminine in nature, means she has to even work harder than her male counterparts. According to her, it’s painful when people rate her based on her dad’s wealth, rather than her own talent and hard work in the industry. She disclosed this in a recent interview with NET TV. 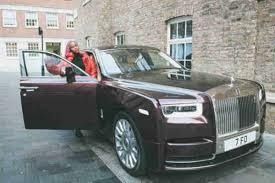 “Initially, it used to affect me but it doesn’t affect me anymore. I love what I do, and I am good at what I do and that’s all that matters. If I was depending on my dad only, I don’t think I would have been able to come this far because being a female DJ is not easy”. 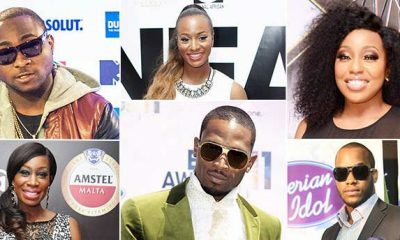 “It is such a great time for music, Tekno has had a great year with major hits, he also worked with me on my single, ‘greenlight’. I am also really exited about Niniola and Simi because they are so talented. Of course our Princes, Wizkid and Davido are killing it on the global scene, so basically, things are going good music industry”, she concluded.